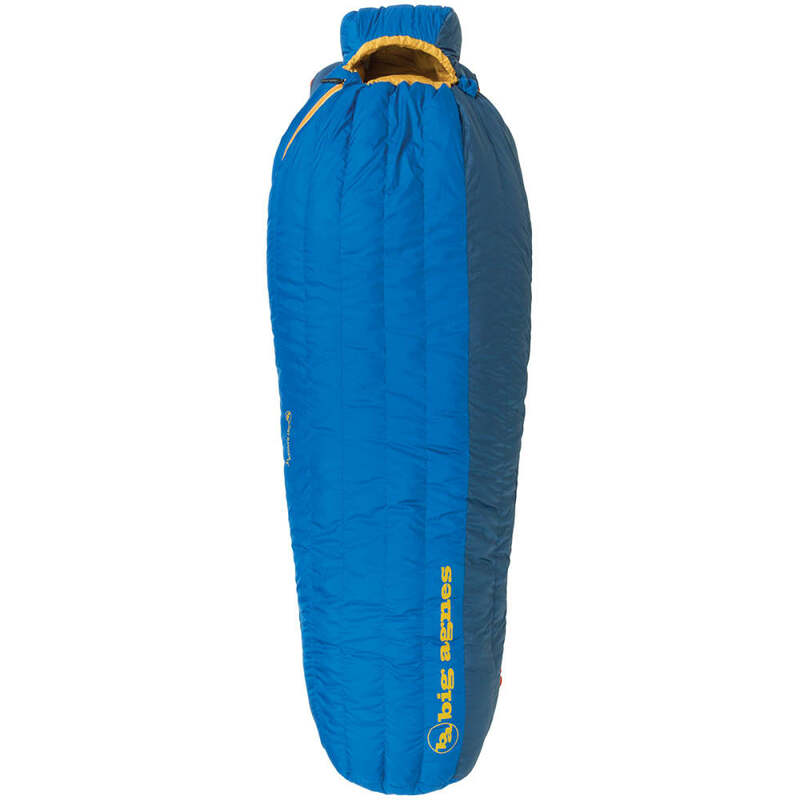 Classic down series bags offer warmth, compressibility, and the Big Agnes System bag design. 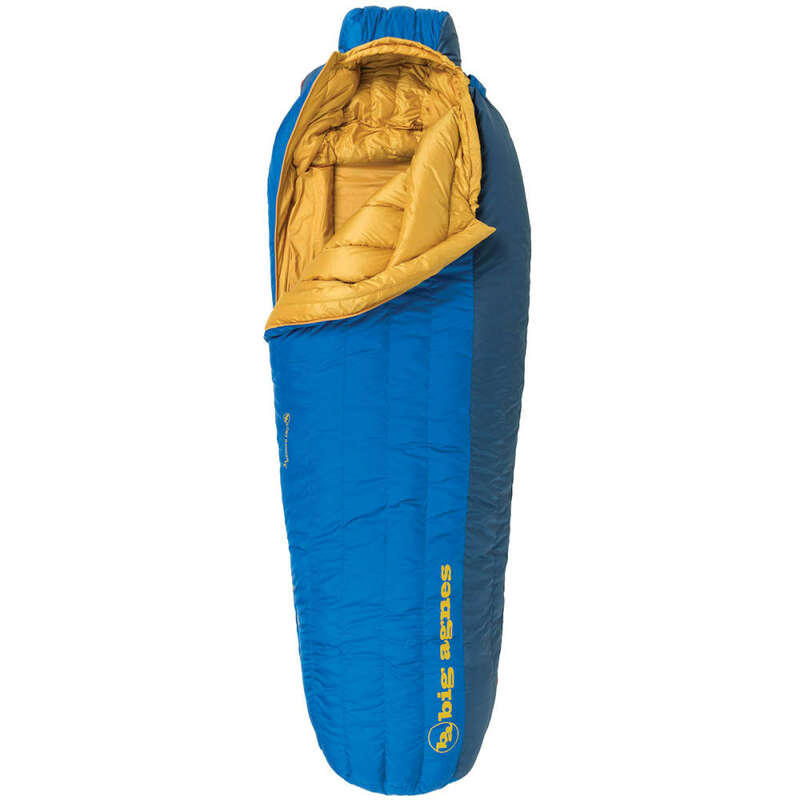 Lightweight enough for backpacking, these bags are designed to feel more like the comforter on your own bed. 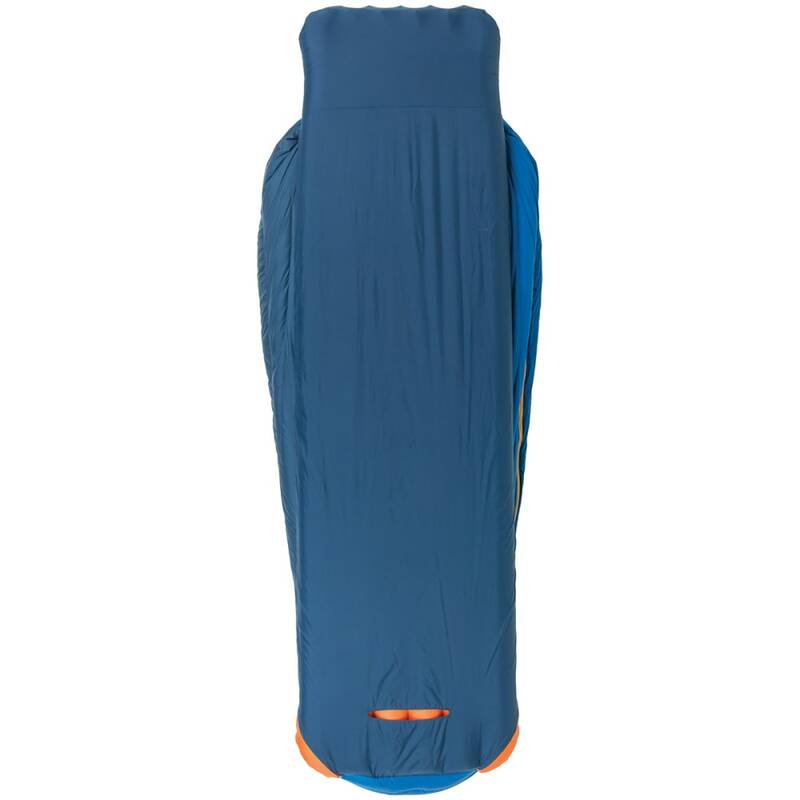 They provide an overall more comfortable and cozier sleeping experience than ever before with a semi-rectangle shape and Insotect Flow™ construction that keeps the insulation next to your body for more efficient heat distribution. These bags are taller across the top, so you can roll over more freely, while the Free Range hood allows you to move unrestricted while staying hooded. So comfortable, you won't want to go home. 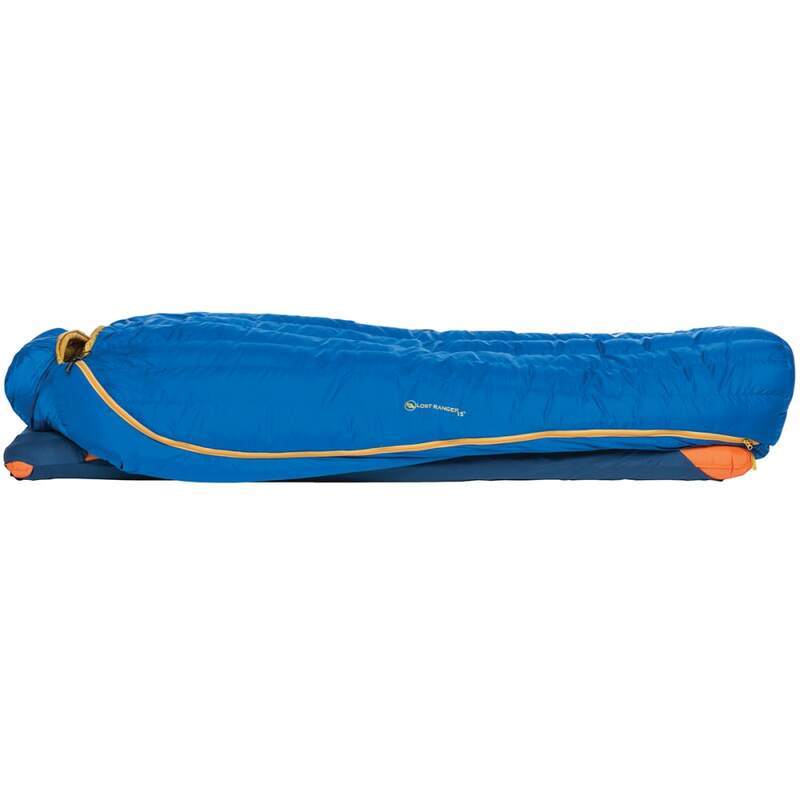 Stuff Sack Size: Reg: M 8in x 17.5in. Height: Up to 5 ft., 10 in. Stuff Sack Size: 6.5in x 8in.